Every Mazda vehicle has been passionately designed for exhilaration and the new 2018 Mazda3 4-Door is no different. The 2018 Mazda3 4-Door sedan symbolizes the next chapter in Mazda3 engineering, and stands proud as the epitome of KODO: "Soul of Motion" design. 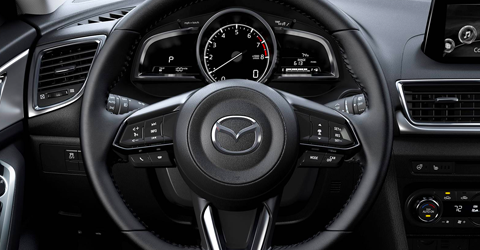 Whether you want award-winning safety, modern design or top-notch innovation out of your next sedan, you'll find everything you need inside this new Mazda. 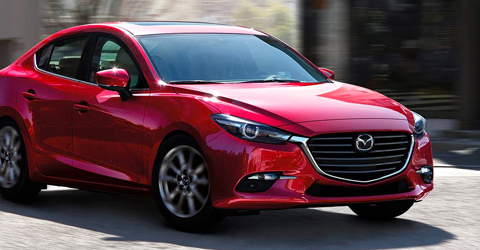 Hurry into our Mazda dealership near Beverley, MA, to test-drive the new 2018 Mazda3 4-Door and buy or lease a new Mazda3! The new 2018 Mazda3 4-Door sedan is available to buy or lease at Liberty Mazda. 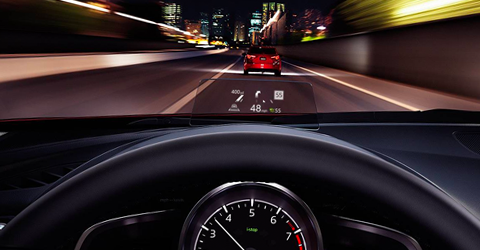 Visit our Massachusetts Mazda dealership today to learn how easy it is to finance a new Mazda3!